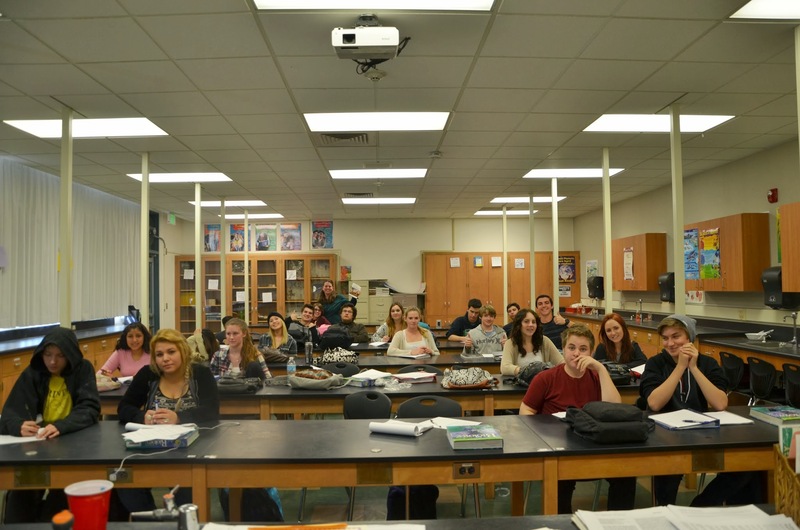 Making a difference, one classroom at a time. 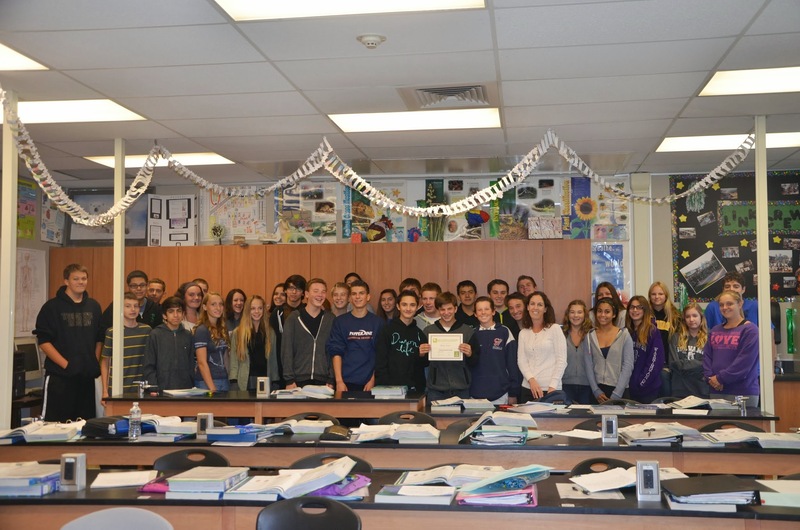 Another Science grant awarded at TOHS! 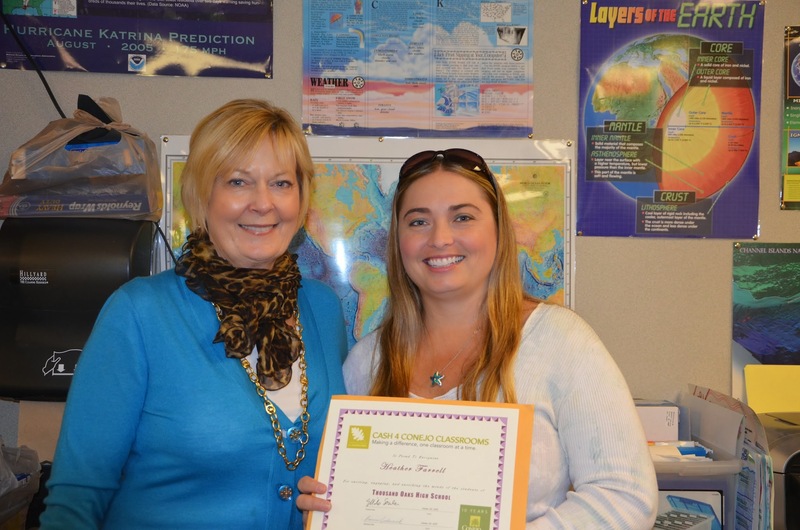 Thousand Oaks High School again has another science teacher receiving grant money from C4CC. We are delighted with their enthusiasm for our program! 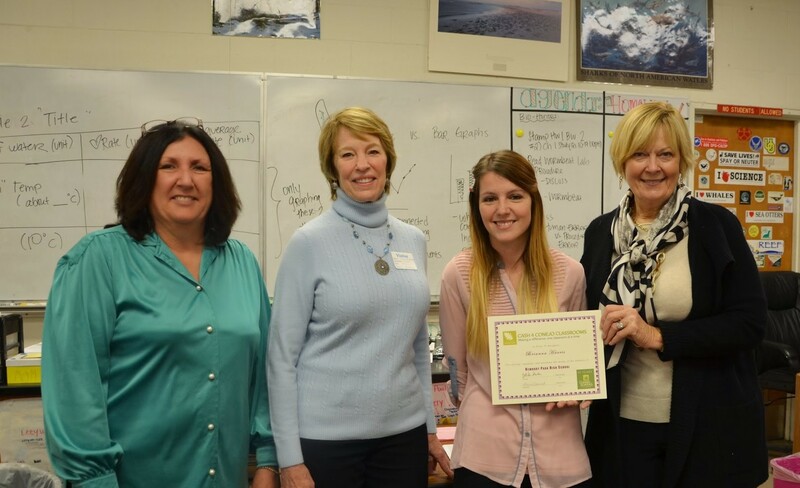 Congratulations to Kristin Majda for receiving a grant to purchase science literature novels for her classroom. She plans to supplement the reading with fun activities and projects and use the information learned from the book as a foundation for examples when teaching the science standards in class. 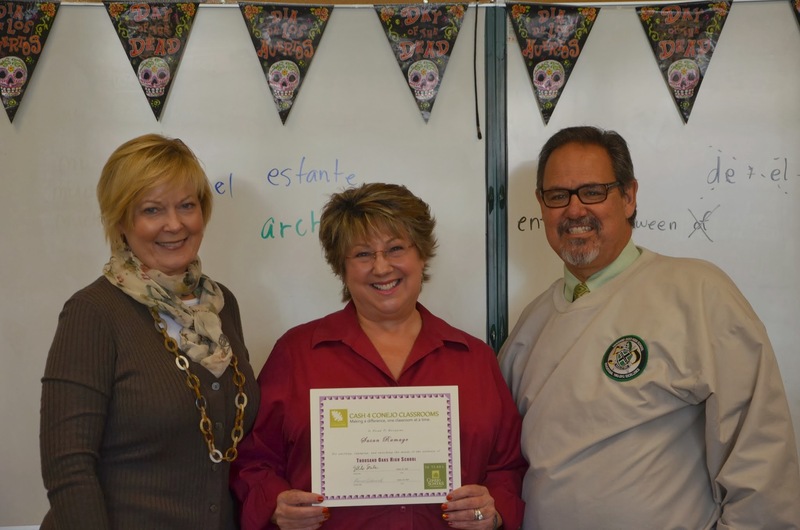 Principal Lou Lichtl is pleased to have another grant awarded at TOHS. 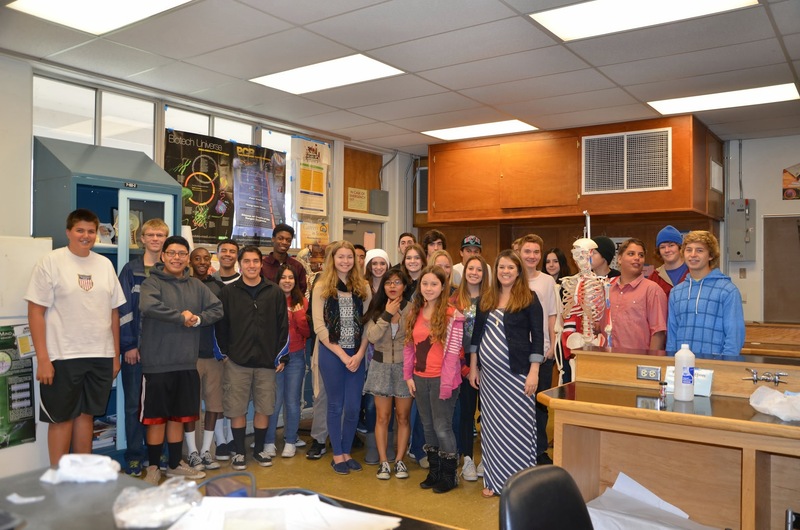 THANKS to to our generous donors…4 Newbury Park High School science teachers receive grants. 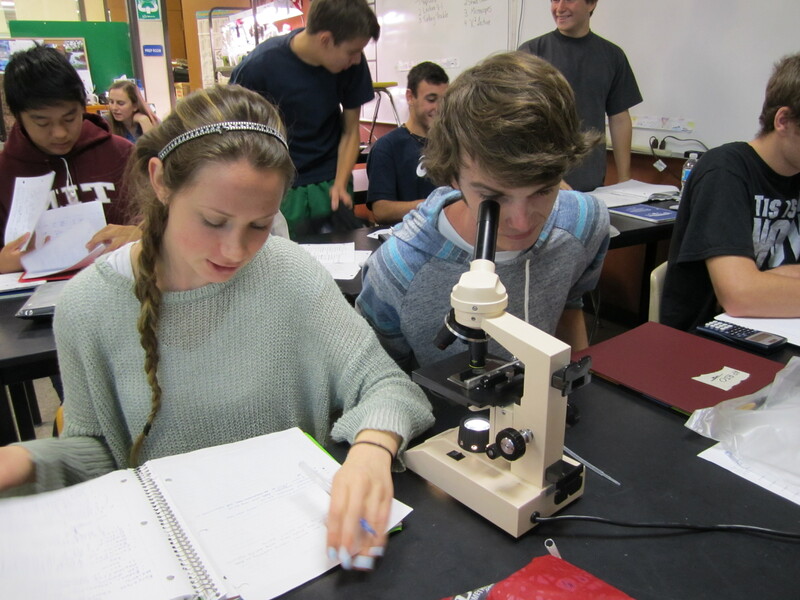 We are so thankful to our generous donors John & Diane Blindbury who so kindly funded Science grants at Newbury Park High School! 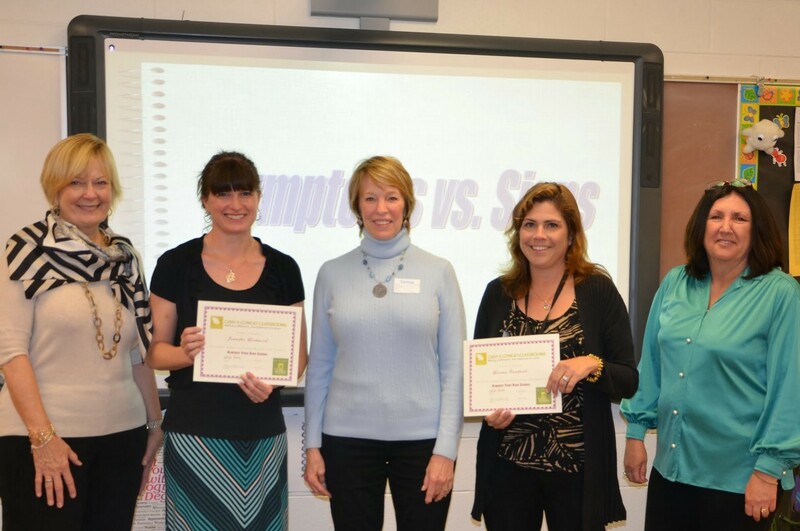 We were able to honor 4 teachers for their fabulous ideas and provide funding for their projects! 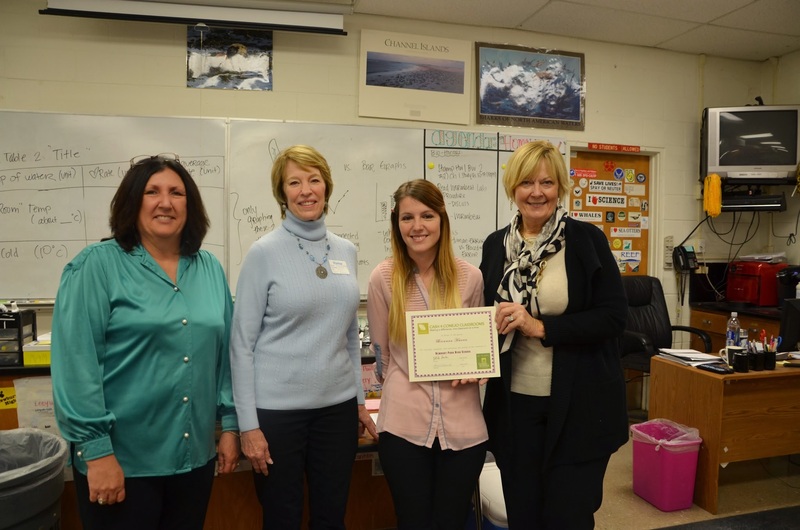 NPHS Science teachers Jennifer Lockwood and Lorena Caulfield, pictured below with donor Diane Blindbury (center) and Principal Athol Wong (R) will use grant money to purchase blood pressure monitoring equipment. Stethescopes and aneroid sphygomomanometers will be used in labs and classroom activities studying the cardiovascular system. The equipment will benefit students in multiple classes including Sports Medicine, Anatomy and IB Biology. 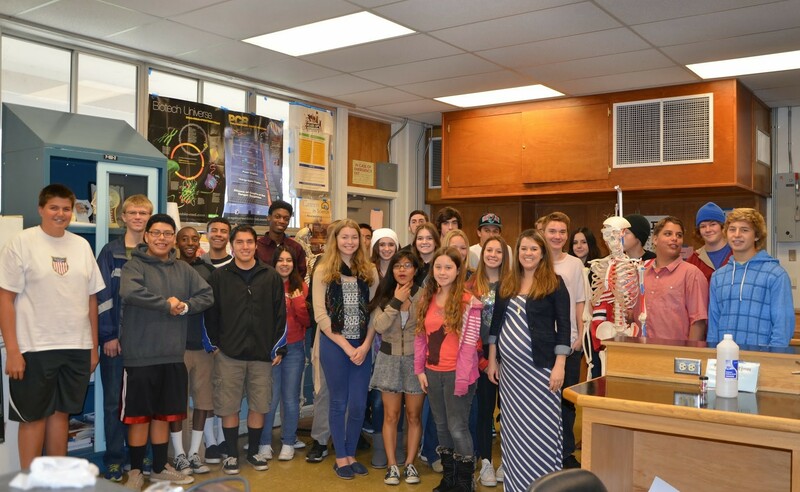 Anatomy and Physiology teacher Danielle Barra received a grant to purchase skeletal system models needed for her classes. 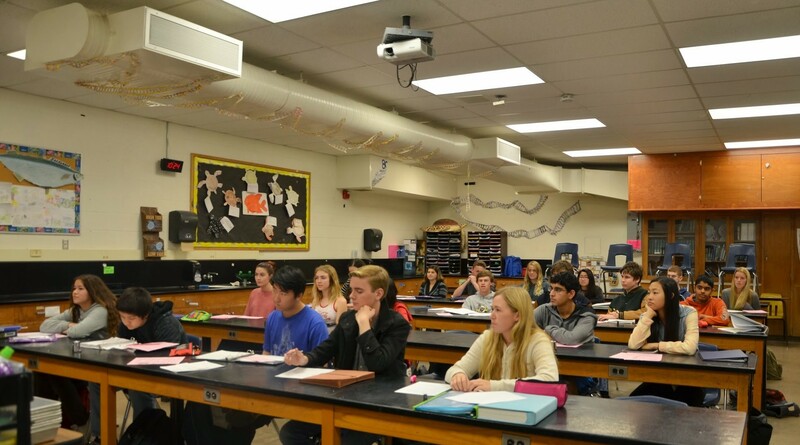 Science teacher Brianna Harris will use grant money to purchase a class set of novels for a long term project that will connect the Science and English curriculums. 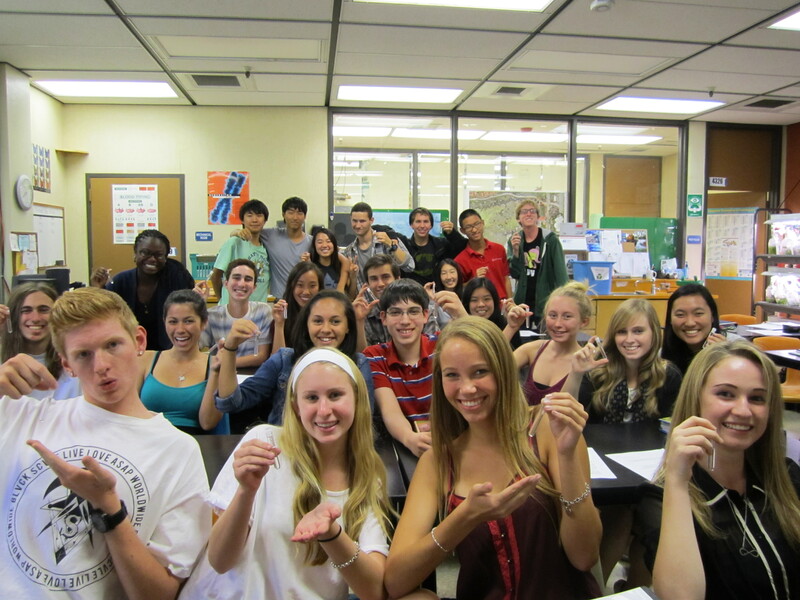 2013-2014 School Year begins with 4 grants at TOHS. 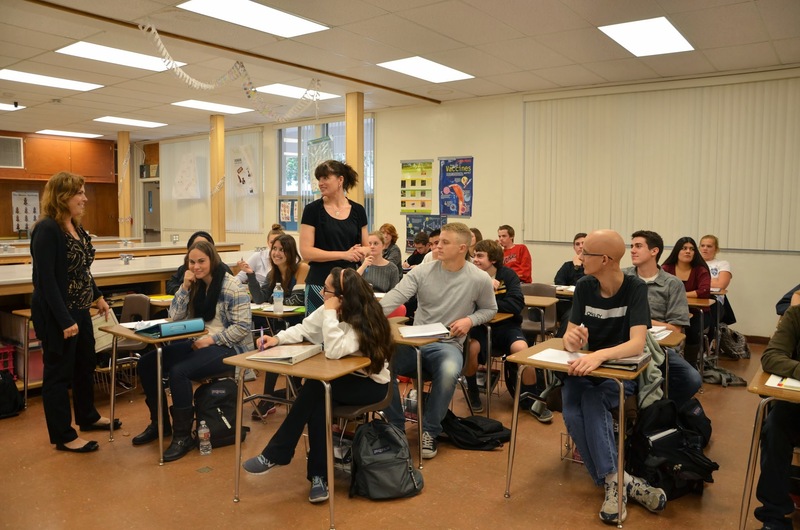 Four teachers at Thousand Oaks High School began the year with Cash 4 Conejo Classrooms grants to fund wonderful activities for their students. 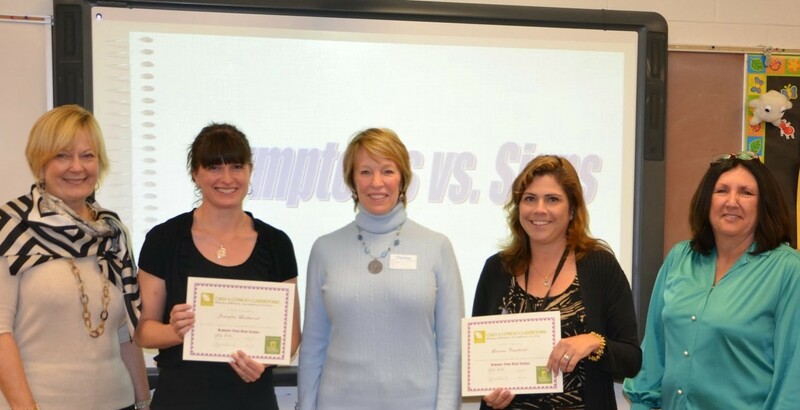 Congratulations to Ashley Cooper, Heather Farrell, Lisa Ravitch, and Susan Ramage! 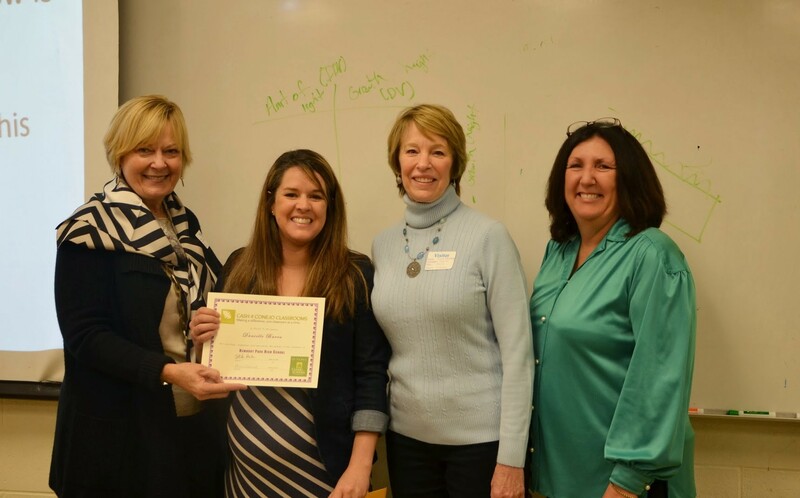 Science teacher Ashley Cooper (pictured with CSF Treasurer Laurie Lam & Bonnie Adamick), received a grant for materials for her 9th grade Biology and Health students to create clay models of the muscular system. 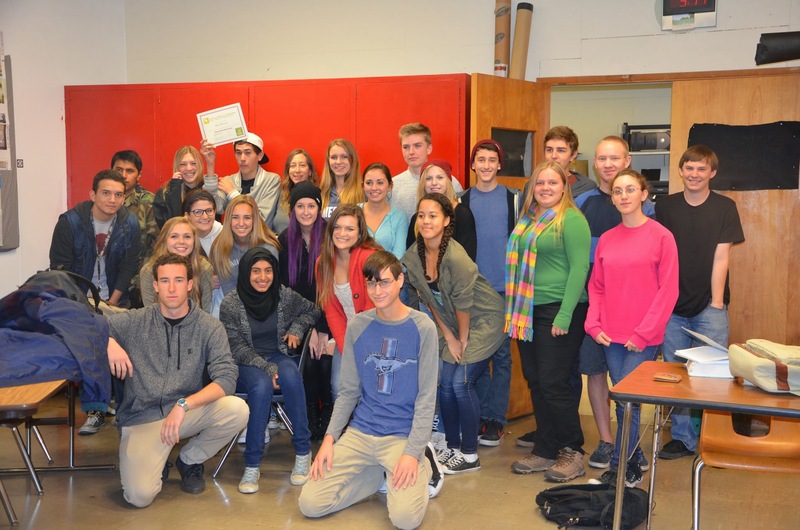 Ms. Cooper and some of her enthusiastic students. 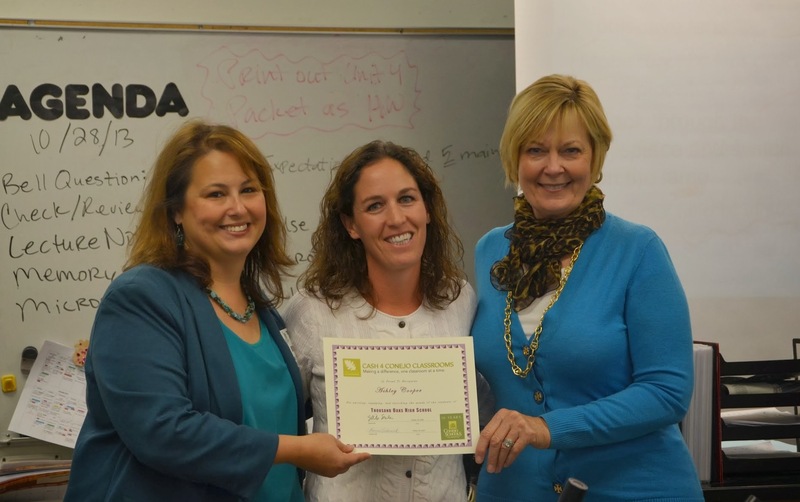 Science teacher Heather Farrell will purchase GPS devices to be used in a 9th grade geocaching lab project. 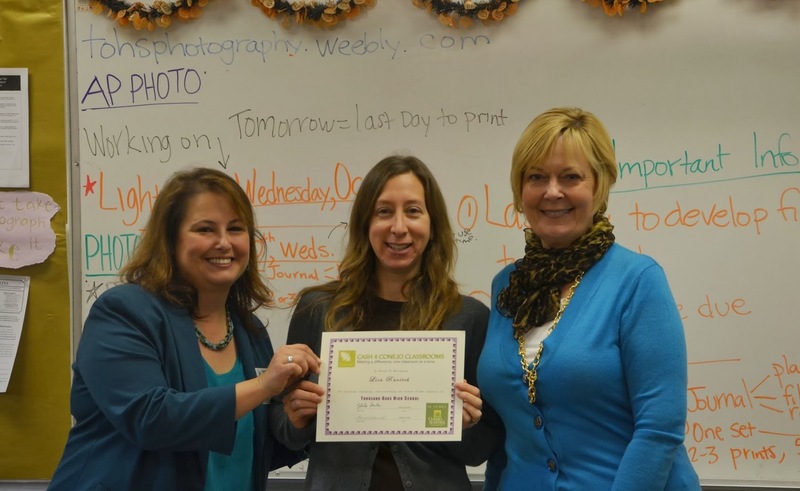 Teacher Lisa Ravitch will create a flipped teaching experience for her students through making instructional online videos. Hands-on studio time in the classroom will engage students in taking the learned information and putting it to use in a meaningful way. 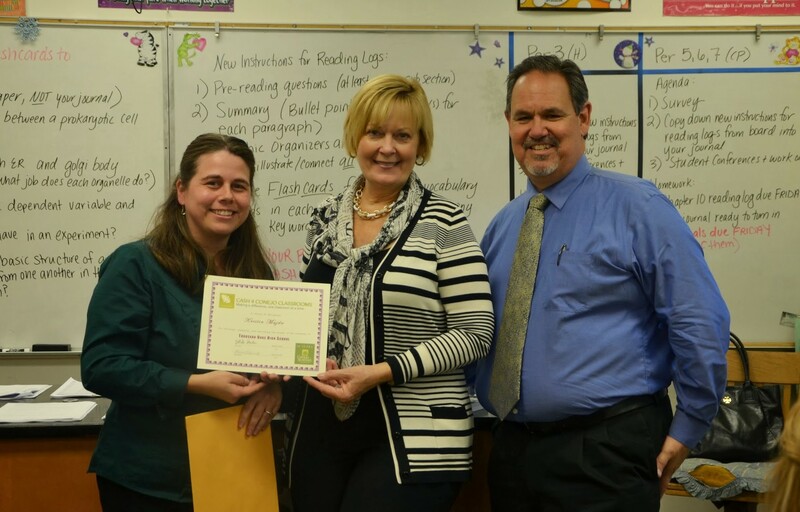 Spanish teacher Susan Ramage (pictured below with TOHS Principal Lou Lichtl) will purchase a class set/subscription to Scholastic Magazine Spanish readers which will engage students in high interest reading material that includes relevant topics, current events, and new vocabulary. Century Academy’s Social Science teacher Owen Ryan used Cash 4 Conejo Classrooms grant money to purchase a digital camera for the Yearbook Class. 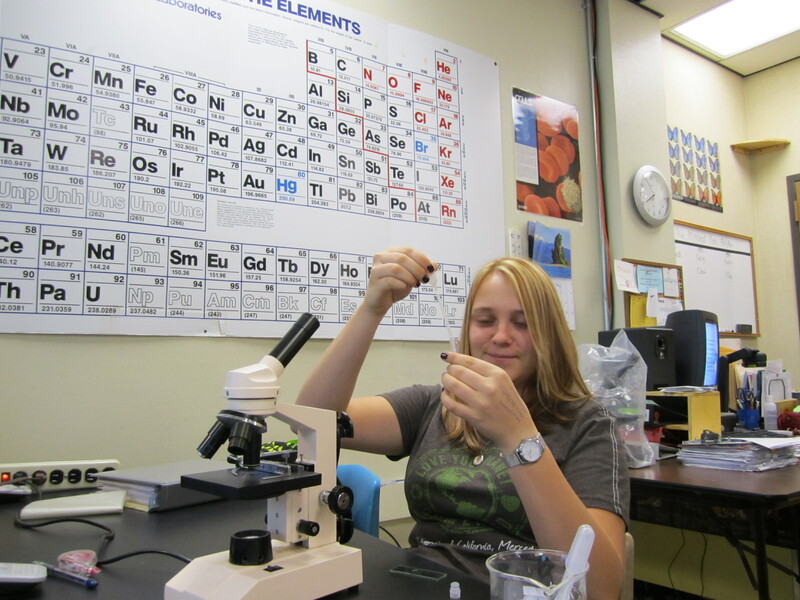 WHS AP Biology teacher Jennifer Boyd used her grant to purchase supplies for a lab to study a bioluminescent marine dinoflagellate. 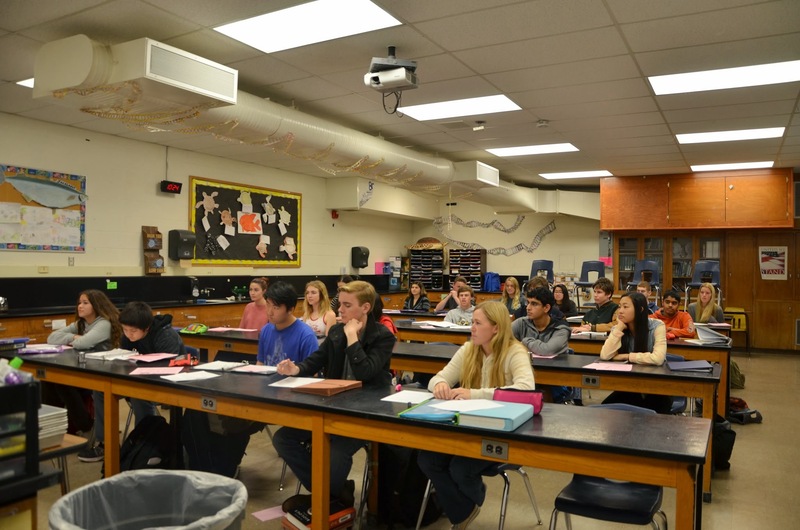 Approximately 100 students participated in this lab; covered topics include enzymes, photosynthesis, and animal behavior. 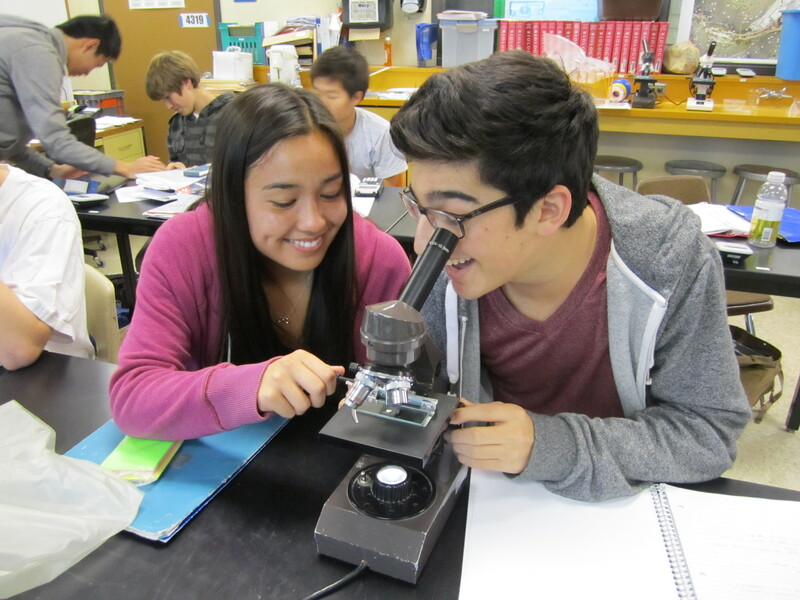 Students used this lab to review photosynthesis, cell structures, and enzymes. This lesson also introduced circadian rhythms and bioluminescence. They practiced using microscopes to view the cells and took home a small vial of the cells to make observations at different times during the day and night. 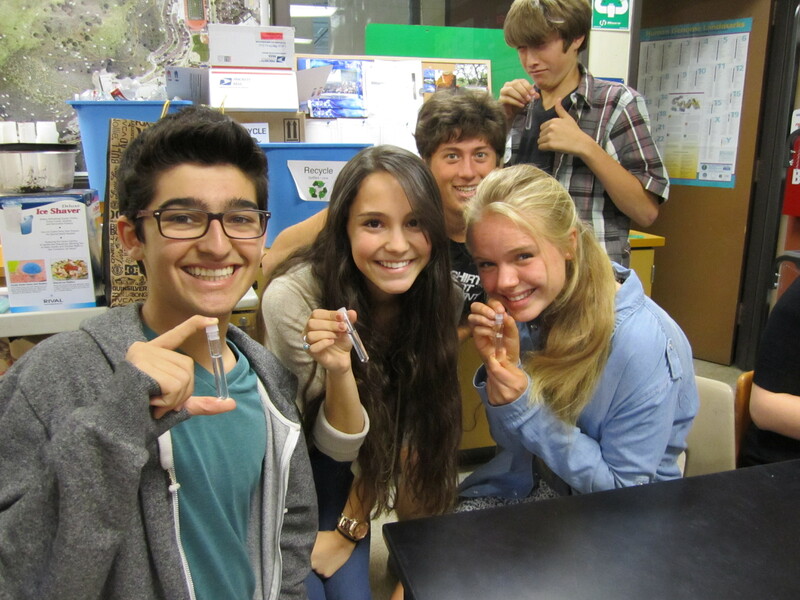 They were very excited to take home their own personal vials to show their family and friends. The cells will continue to glow for 3-6 months. 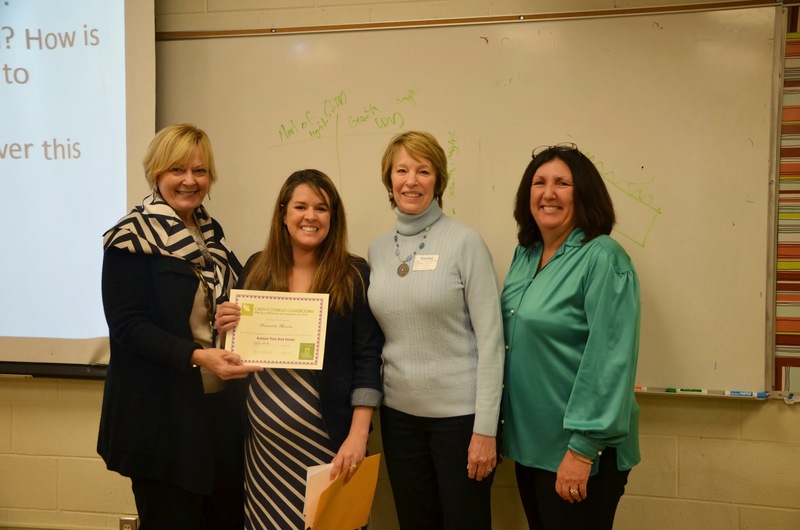 A focus on character education earns a grant at EARThS Science Magnet. At Ladera Elementary School, the history of the Conejo Valley comes alive through scrapbooking! More great things are happening at Colina Middle School!